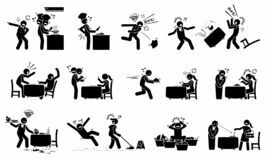 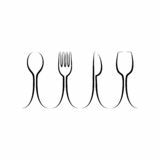 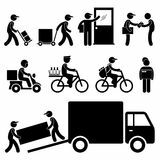 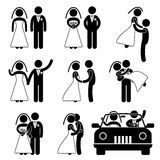 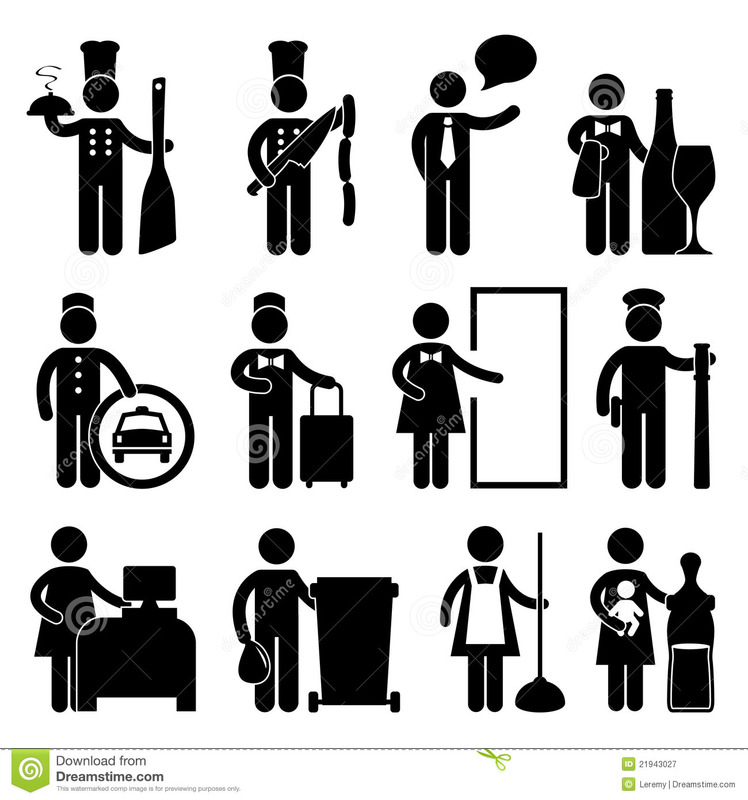 Chef Waiter Butler Driver Bellman Pictogram. 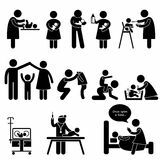 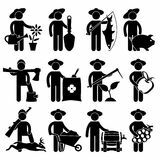 A set of hotel and restaurant jobs and occupation in pictogram. 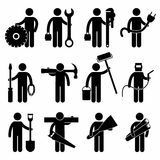 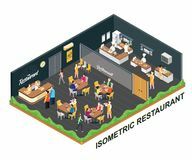 Icons for workers, employees, and customers at restaurant. 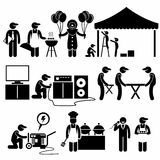 Man People Restaurant Waiter Chef Customer Icon Sy Celebration Party Festival Event Services Clipart Chaotic restaurant and busy workers.